WOW. 4 BEDROOM WITH A GAME ROOM & WET BAR!!! 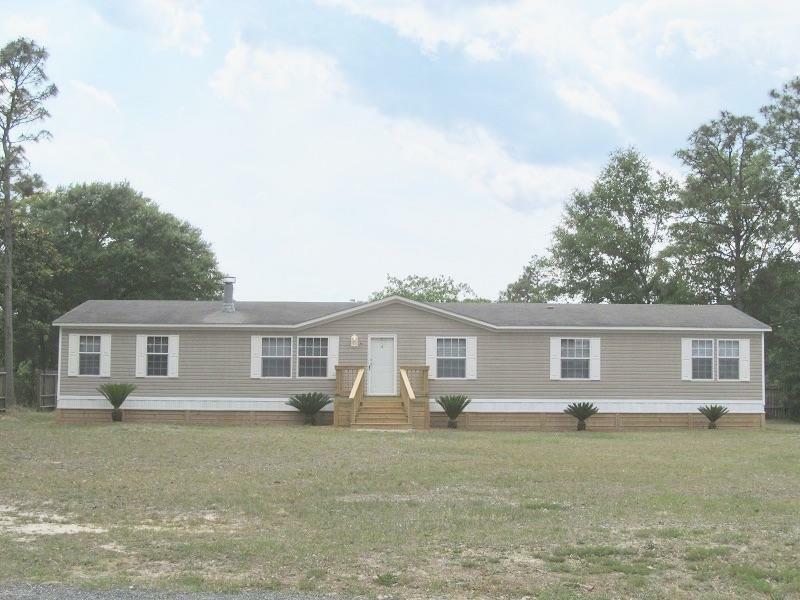 Hurry this ''Like New'' manufactured home is a must see. Fireplace, open kitchen dining, split floor plan and a family/game room that is 14x28 and includes a wet bar, custom cabinets and custom lighting for a pool table if so desired. Corner lot. Move in ready!!! Excellent condition.